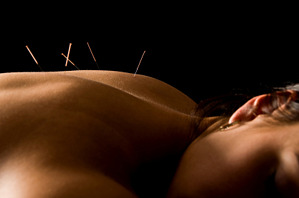 Can acupuncture really help you with your soft tissue pain?! Dr. Han’s and his colleagues from Peking University pioneered research looking at the physiology of acupuncture. They found that acupuncture induces the release of natural opioids coming from the central nervous system (supraspinal region). In addition, it also helps suppress pain using a conditioning stimulation known as diffuse noxious inhibitory control (DNIC for short. It’s a mouthful I know!). This mechanism activates many different nerve fibers that are also activated by noxious pinching, immersion in a hot-water bath, or by the injection of analgesic substances into muscle. In simplistic terms, acupuncture provides this “noxious” stimulus to the body that will suppress the pain signals that are being sent to the brain. The scientific evidence behind the power of acupuncture is astonishing. There are numerous high quality studies that claim acupuncture is statistically significant for reducing soft tissue pain in many areas of the body. Acupuncture may be a tool that physical therapists can use to treat soft tissue injuries more effectively and with faster pain relief than your traditional conservative care. 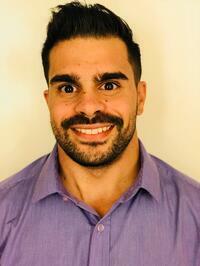 Schedule a free consultation with Dr Corallo, today!